Cucina Bella designs cabinetry, customized to the unique needs of our clients. 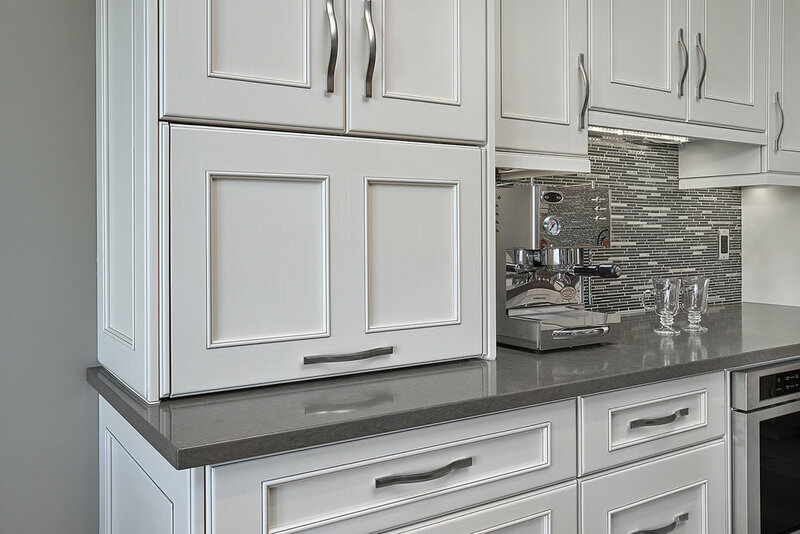 Working to create both function and beauty through design, choosing custom cabinets provides endless options in cabinet size and material choice not available when considering stock cabinets. Visit our showroom to discuss custom cabinetry design options. We make kitchens beautiful by design! We are dedicated to collaborating with our clients, creating personalized and functional kitchens. Whether you are looking for a modern, traditional, transitional, contemporary or a "uniquely you" kitchen design, our certified NKBA designer will guide you in maximizing your space through proper placement.